Pacific Parklands Foundation | Raising funds for Metro Vancouver Regional Parks. Working in partnership to enhance and protect our regional parks for future generations. Our vision is for a healthy, dynamic regional park system, loved and supported by the community, and protected and enhanced for future generations. Understanding that a strong future for our parks takes leadership, we strive with vision and determination to ensure that our parks are the best they can possibly be and to foster programs that help create future environmental leaders. We work in partnership with Metro Vancouver and act as a champion for regional parks and their community support. We are an open, responsive, independent organization with the highest level of integrity and accountability. We are inspired by the knowledge that our parks and natural spaces play a vital role in the quality of community life. We seek to inspire others to join us. We believe our regional parks, greenways, and conservation areas are precious ecological treasures that must be stewarded for the future. We believe that donors and volunteers have a critical role to play in preserving our regional parks and ensuring that they are truly accessible. Our regional parks present a singular opportunity for today’s donors to protect the natural environment for future generations. 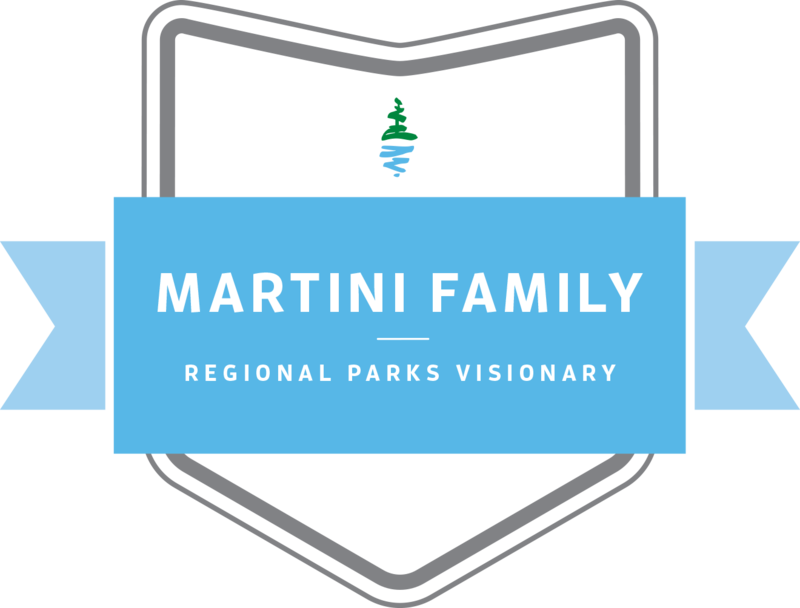 Our legacy will be an organization that provides leadership and builds community support for regional parks. Fifteen years ago, a small group of people passionate about protecting our green space for future generations, created the Pacific Parklands Foundation. While maintenance and operations are publicly funded, there is a gap between what government provides and what our parks need. In January of 2000, a group of committed entrepreneurs and corporate leaders came together with the common goal of bridging the gap. 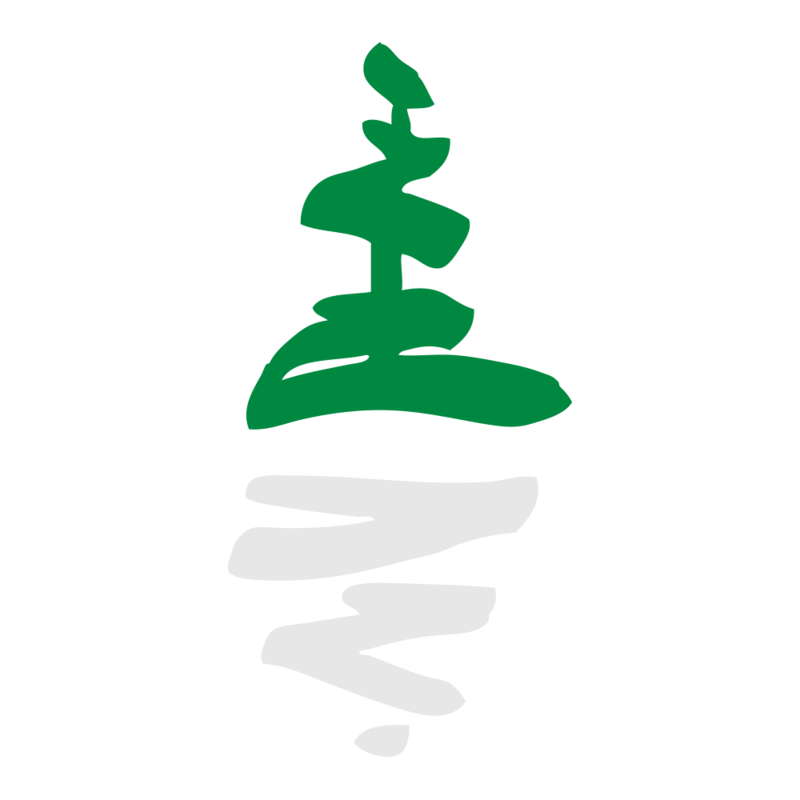 They established the Pacific Parks Foundation with a focus on raising funds for and awareness of the lower mainland’s regional parks. Pacific Parklands Foundation supports special projects and partner groups in enhancing and expanding our parks system. 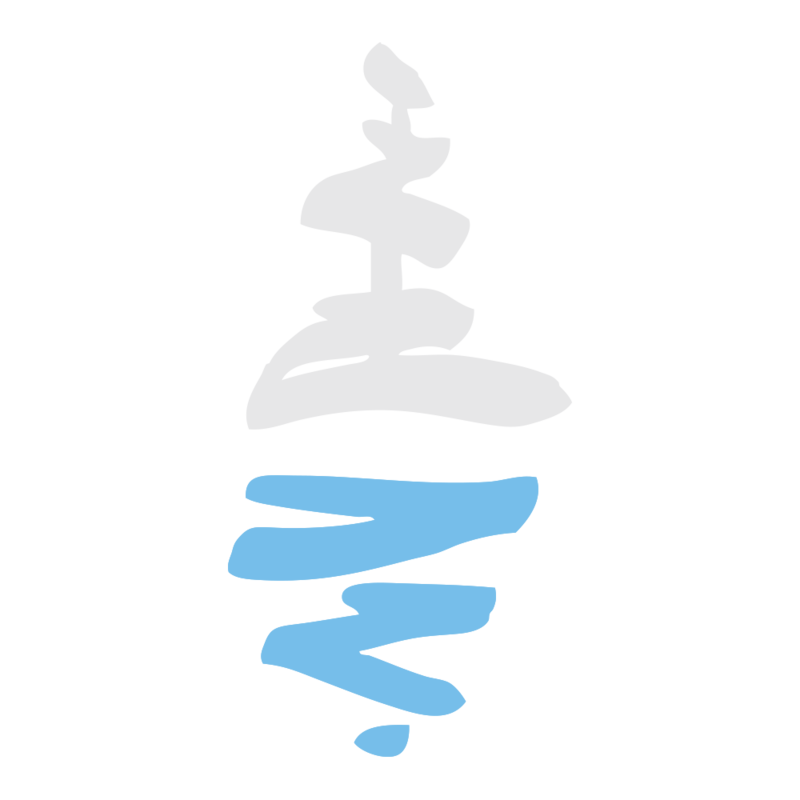 We also support youth groups like catching the spirit, whose programs explore environmental stewardship and leadership, inspiring the next generation of environmental leaders. Since the first donation from Morris Wosk and his son Mordehai Wosk in 2001, the foundation has contributed significant funding to projects throughout the regional park system and has created a track record of success. Pacific Parklands Foundation will continue to work and strategize with Metro Vancouver, its park partners and donors to ensure a long and healthy future for our regional parks and our communities.